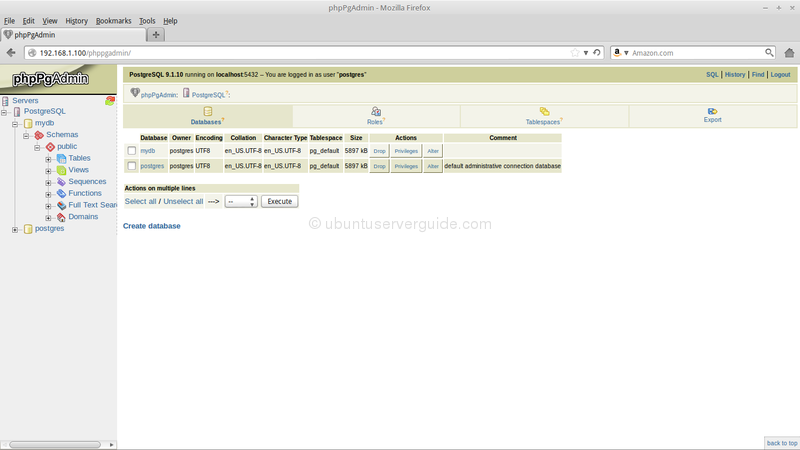 This guide explains how to install and configure postgreSQL database server and PhpPgAdmin in ubuntu server 13.10. PostgreSQL is a powerful and reliable object-relational database system. 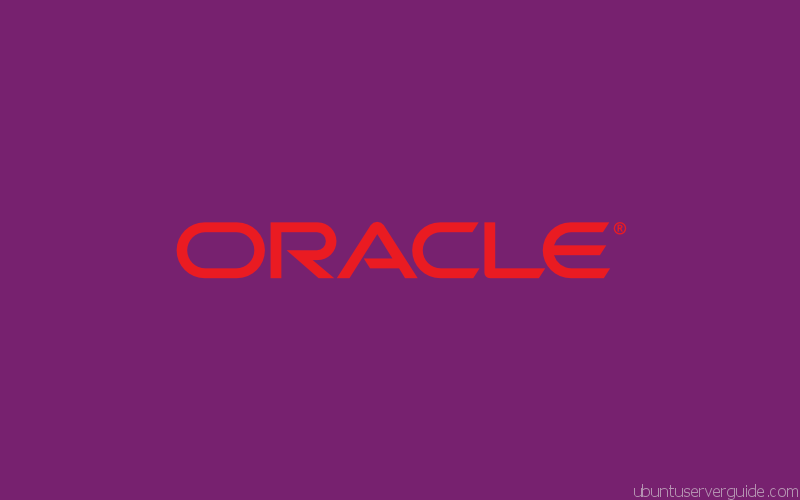 It’s a great alternative for MySQL databse server. It is as easy to set up, performs better and offers far more features. PostgreSQL running on all major operating systems, including Linux, UNIX (AIX, BSD, HP-UX, SGI IRIX, Mac OS X, Solaris, Tru64), and Windows. It is released under the PostgreSQL License, which is an MIT-style license, and is thus free and open source software. PostgreSQL is developed by the PostgreSQL Global Development Group, consisting of a handful of community volunteers employed and supervised by companies such as Red Hat. You can also install postresql by adding the following PPA. If you’re getting an error message, make sure you already install libpq-dev.The libpq-dev package is for compiling wrappers/clients against libpq. Enabling TCP connections. By default TCP/IP connections is disabled due to which users will not be able to access remotely PostgreSQL server from another computers. to enable it edit file /etc/postgresql/9.1/main/postgresql.conf. Now psql will ask for a new password twice. Enter the new password and continue. Type ‘\q’ and hit enter to quit. 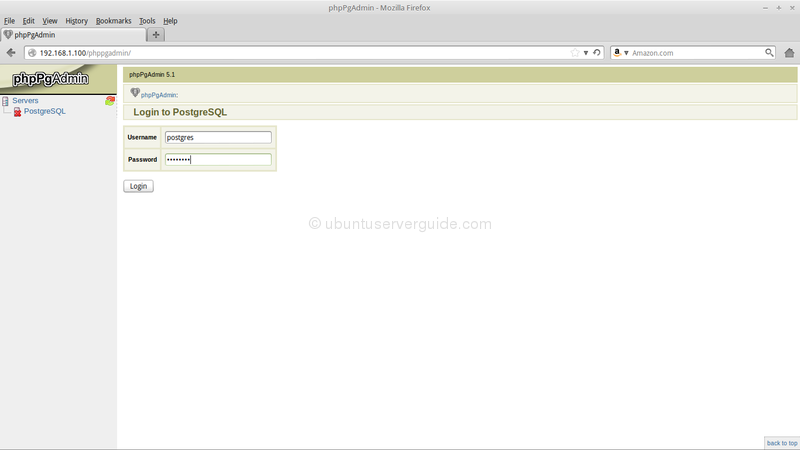 phpPgAdmin is a php-based web application that provides a GUI interface for the postgresql. 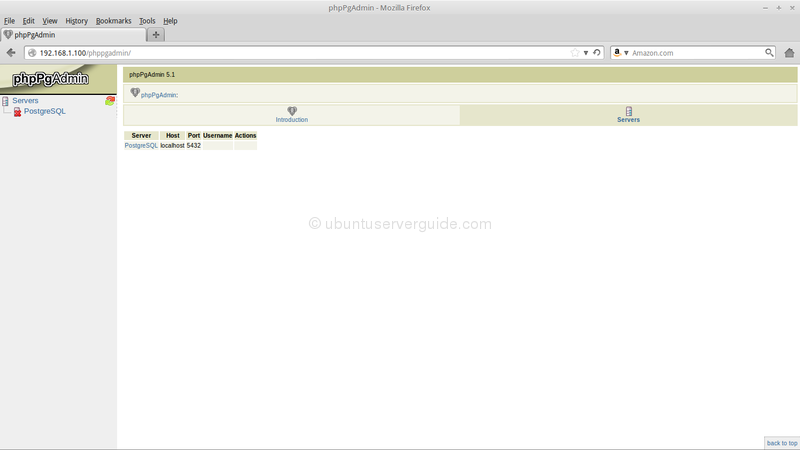 It performs a similar function to phpMyAdmin, which allows users to manipulate database information in a visual program in MySQL. 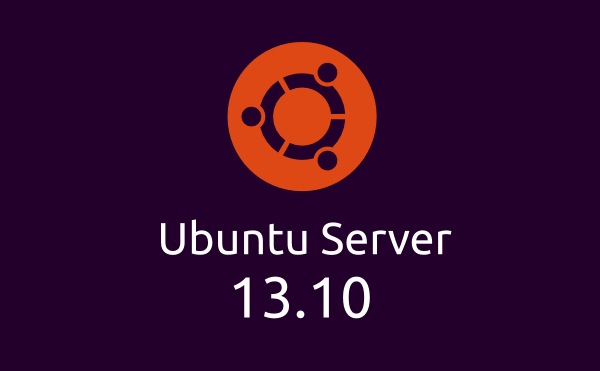 Related Post "How to Setup PostgreSQL Database Server and PhpPgAdmin in Ubuntu Server 13.10"
Your guide worked perfectly for me. Thanks you. Your solution works for me too. Thanks.